Located in the fastest growing county in Oklahoma, West End Pointe is undoubtedly becoming a major target for national retailers and restaurants. 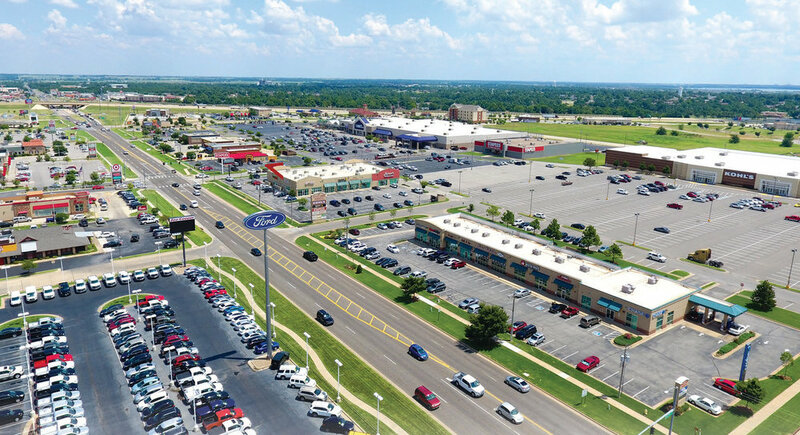 Located at Interstate 40 and Garth Brooks Blvd, West End Pointe is accessible to over 100,000 vehicles per day and is the first major shopping destination for west Oklahoma City, a large part of western Oklahoma, Yukon, and Mustang. Watch the video below to discover why you should be apart of this strong market.